Adjusting the price. The Y300 is the cheapest Ascend device from the Chinese company Huawei. You can buy the smartphone for just 149 Euros (~$194) but is it a good deal or should you invest more money? The Huawei Ascend Y300 is a fairly solid device, and for the price it's hard to complain about the niggling problems we faced. It's obviously not the company's flagship device, but it is still full of features. It does have a solid build, even though it feels cheap with it plastic casing, and the rear cover of the device needs to be literally prised open to access the innards. 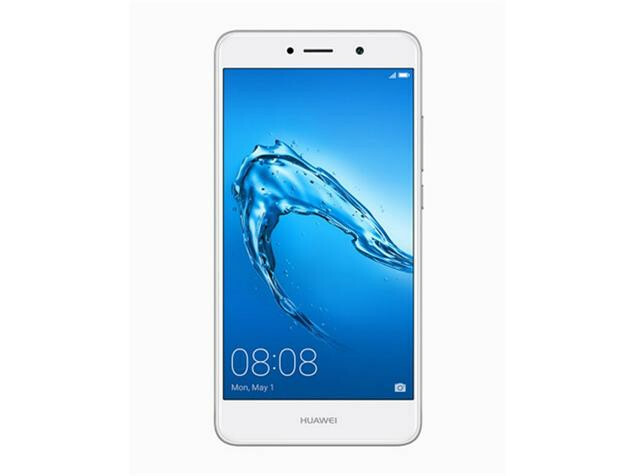 If you are willing to compromise and want to keep some money in your pocket, and fancy embracing a device that has not been produced by the established big boys in the industry, then the Huawei Ascend Y300 could be for you. The Ascend G330 hasn't been around for long but the Ascend Y300 looks set to usurp it at the bottom of Huawei's smartphone range. It offers a good array of features for a low-end smartphone and will certainly give the ZTE Blade 3 and LG Optimus L3 2 a run for their low cost money. 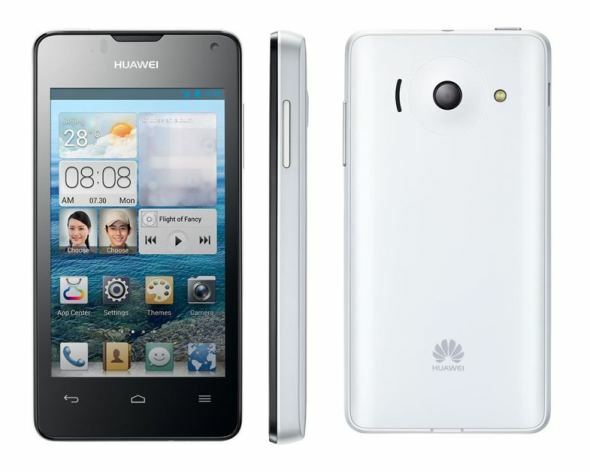 The Huawei Ascend Y300 is certainly not an ugly smartphone but it's definitely a no frills approach. This oblong block of black plastic and glass looks like the text book definition of a basic smartphone. Take a look at: What's the best Android phone you can buy in 2013? 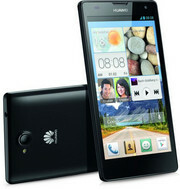 The Huawei Ascend Y300 is a no-frills smartphone with little to get excited about in dazzling new features. However, it does the basics well with Android 4.1 software with usable battery life at an incredibly low price. For the money, it's one of the best budget smartphone choices around. More horsepower. 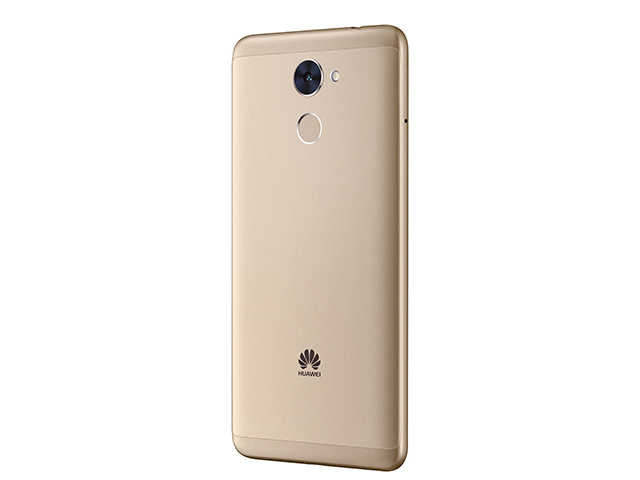 An entry-level smartphone with a quad-core processor - Huawei combines these apparent contradictions in the 4.5-inch Ascend G525. We checked the performance of the Android smartphone for 250 Euros (~$345). 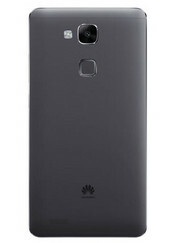 The Huawei Accend G700 is another smartphone floating in the vast pool of mid range devices. Despite the usual hardware specifications, it feels premium compared to other similar priced devices out there. It comes either in black or white, and weighs about 155 g. The smartphone comes with a 5 inch IPS LCD screen with 294 pixel density, which is pretty decent. The Android 4.2 Jelly Bean OS is powered by a Quad-core 1.2 Ghz processor, 2GB RAM and PowerVR SGX544 GPU, which are more than capable for everyday use. 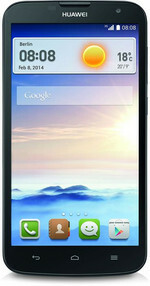 In addition, it features 8 GB internal memory with MicroSD capability supporting up to 32 GB of extra space. The device has a 8 MP rear camera with LED flash and a 1.3 MP front camera. The images are still decent even if most mid-range devices come with 13 megapixel cameras these days. A key feature of the phone is its dual sim, dual standby system which allows convenient SIM swapping and management. There is a 2150 mAh Li-ion battery powering up the smartphone. Overall, the device provides smooth user experience with mild gaming capability to satisfy the average person on a budget. The Huawei Accend G700 performs better than many competitors in the same price range. Low-budget meteor. The Chinese manufacturer wants to score with a quad-core chip, a large HD screen and a low price. 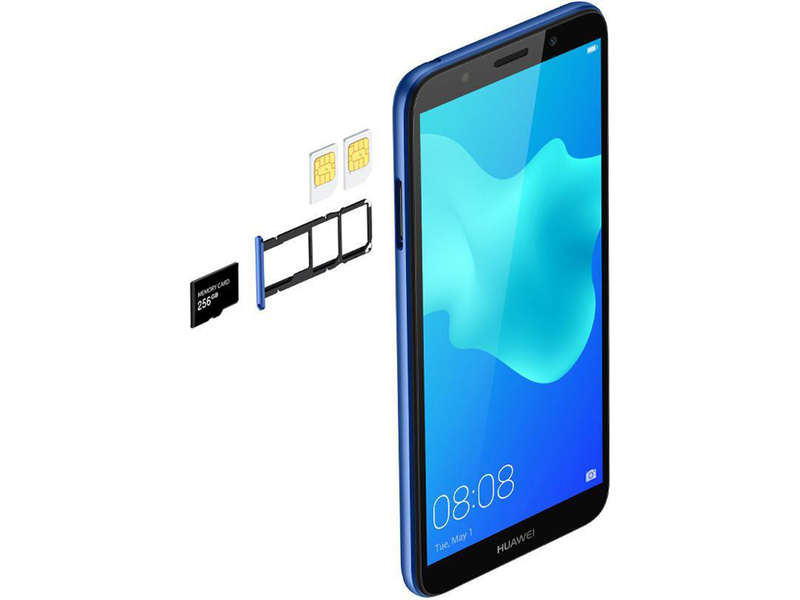 The smartphone can also manage two SIM cards at the same time and in terms of equipment it surpasses most of the devices in the same price range. We have tested whether the device is worth the price. A confusing name. 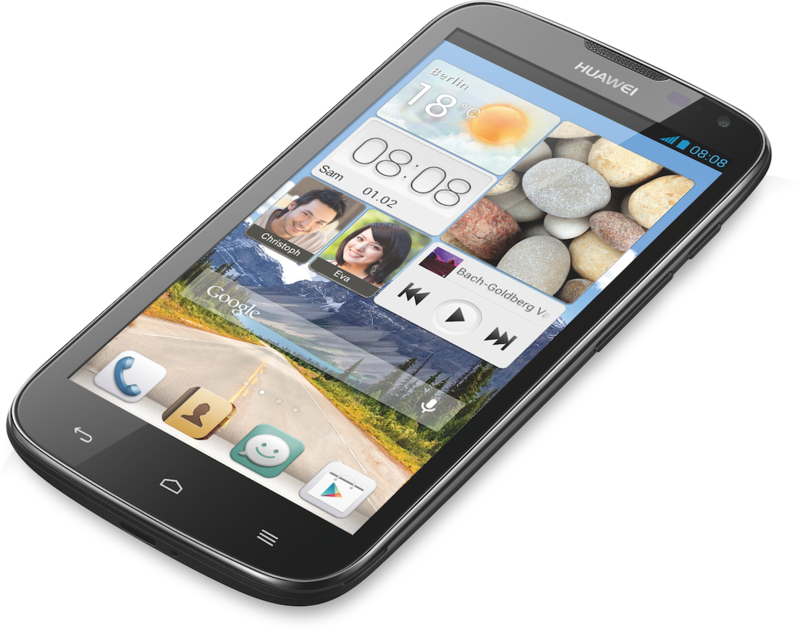 Ascend G610 is the name of Huawei's latest dual-SIM entry-level smartphone. The designation does not give any hint at the size or the generation, so what is the G610? A conveniently normal 5-inch smartphone. 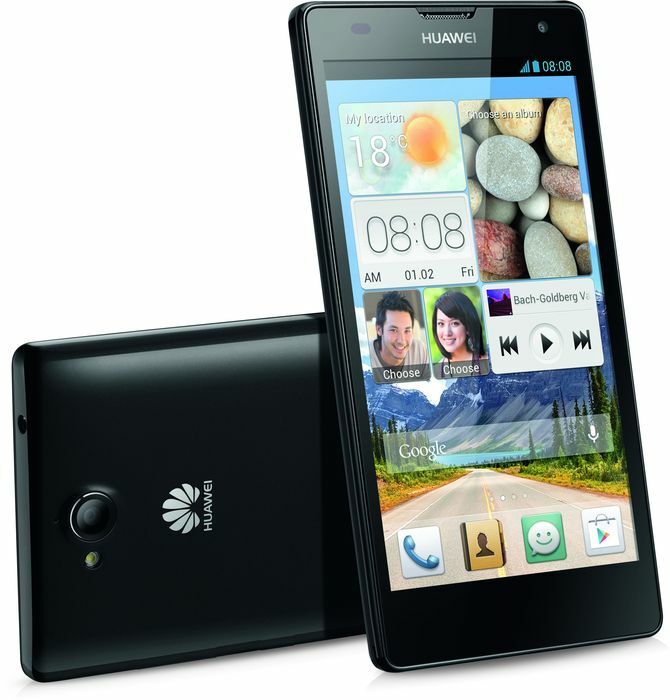 The Huawei Ascend G730 is powered by a quad-core 1.3 GHz Cortex-A7 MediaTek MT6582 CPU, a low cost quad core processor. Along this processor is 1 GB of RAM. This specification gives a rather decent performance ensuring smooth switching between applications and multitasking. The battery life of the Huawei Ascend G730 is a little disappointing. With only 2300 mAh, it doesn't come close to other phablets in the market today. It also comes with only 4 MB of native storage, which can be upgraded with a micro SD card. The 5.5 inch screen has a resolution of only 540 by 960, which is again, nowhere near when compared to other rivals. The low resolution, only 200 pixels per inch, can give blurry and unsatisfying images. 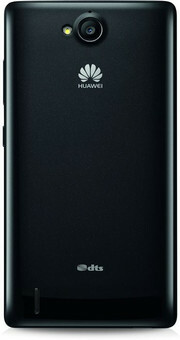 Regarding connectivity, the Huawei Ascend G730 has WiFi 802.11 b/g/n and supports Bluetooth 4.0. Unfortunately, it does not support 3G, HSPA+ or 4G LTE. It has a 5 MP rear camera, which is pretty standard for a device with its price range and a 0.3 MP front facing camera. 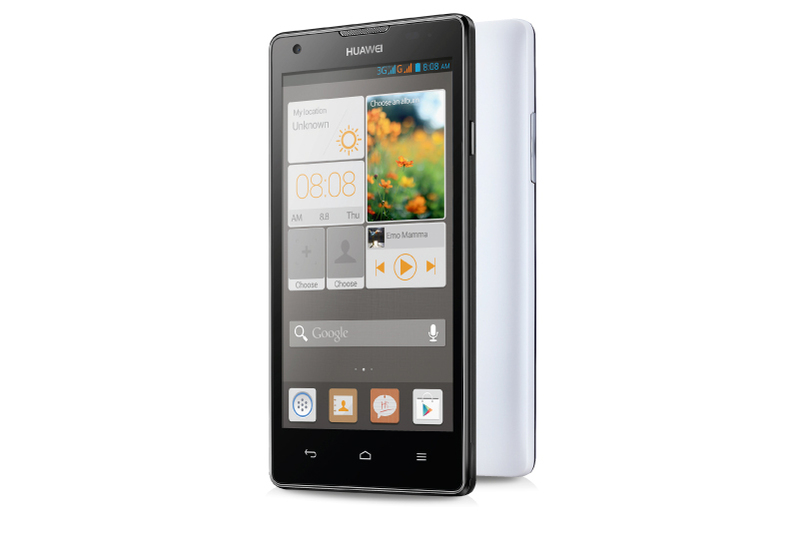 In short, the Huawei Ascend G730 is a low cost budget phablet that merely touches the basic functions of a phablet. 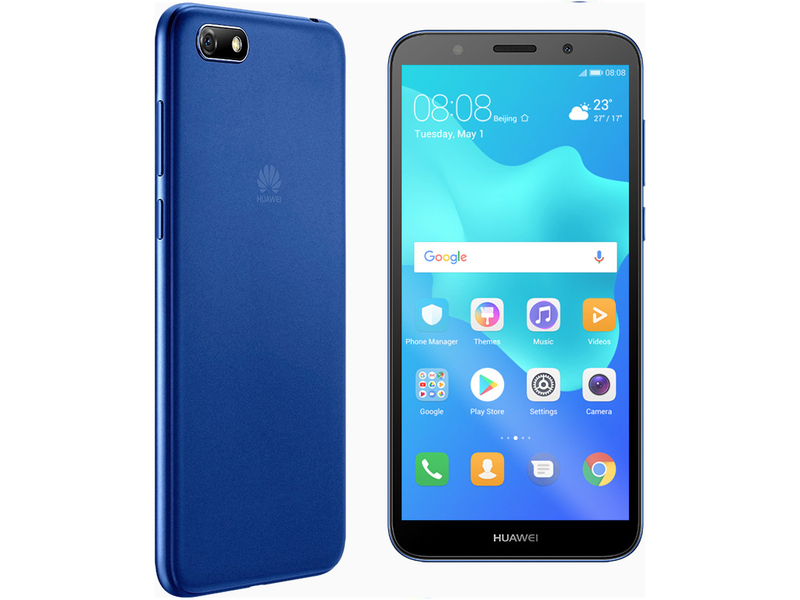 If the user does not have much requirements, and merely wants to own a phablet for the sake of owning it, the Huawei Ascend G730 might prove to be suitable. The Big Screen Theory. This is how Huawei advertises the new Ascend G730, a dual-SIM phablet with a gigantic 5.5-inch touchscreen priced at around 300 Euros (~$410). The rest of the device's components do not exactly sweep us off our feet, but could it still be a good buy? The Huawei Ascend Mate 7 is a phone with large that has all the bells and whistles of a top of the line smartphone. Gorgeously designed to be simple yet functional, the smartphone comes in either black or white. But, Huawei's website hints on more colors to be released. Thinly profiled, at just 7.9 mm, the device holds in 6 inch FHD 1080p IPS LCD panel behind Corning Gorilla Glass 3 for added durability. The beautiful metal construction also holds in a fingerprint scanner at the rear just under the main camera. This enables users to unlock the smartphone when they hold the device naturally with a finger positioned at the back. The hardware is impressive. The device runs Android 4.4 KitKat and uses a quad-core Cortex-A15 clocked at 1.8 GHz and quad-core Cortex-A7 clocked at 1.3 GHz making it a octa-core device. This combined with either the 2 GB RAM or 3 GB RAM makes user experience buttery smooth. Internal memory also comes in two options; either 16 GB or 32GB, with both variants supporting microSDs. There is a 13 MP primary rear camera, with LED flash and a front facing 5 MP sensor. The lithium polymer battery rated at 4100 mAh is non-removable. Apple challenger. 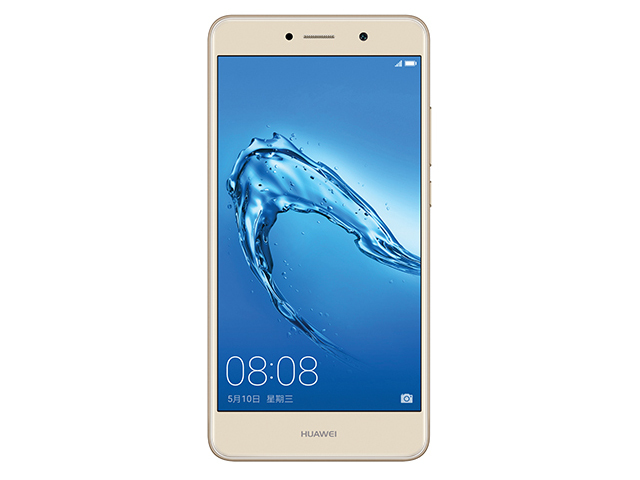 Buyers looking for an alternative that has roughly the same size as the iPhone 6 and (only) want to spend about 500 Euros (~$635) should certainly look closer at the new, elegant, and swift Huawei phablet. Are its screen, casing, performance, and the stylish UI 3.0 a challenge for Apple's much pricier newcomer? 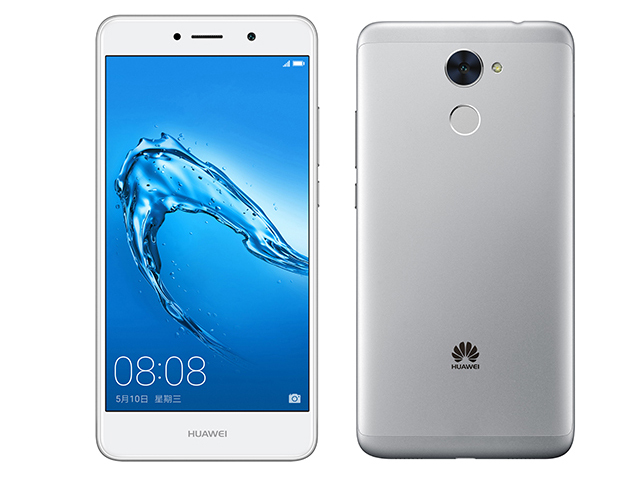 With the Mate 7, Huawei goes further away from playing the pure “value” game and enters high-end territory. A $600 price puts it less than $100 from the Galaxy Note 4, $150 below the iPhone 6+ and $50 above the Galaxy S5 – this is not always an obvious position for a newcomer in places where the Huawei brand is still nascent. Sitting around the same cost as other large form factor devices like the Galaxy Note 3, it’s hard to say whether or not this device is worth buying right now. It’s certainly better-built than the Note 3, though software is subjective and the multi-tasking capabilities included with Samsung’s offering is hard to beat. The Mate 7 is significantly cheaper than the Galaxy Note 4 announced at the same time however, along with other top-tier phablets like the Nexus 6 and iPhone 6 Plus, and packs similarly powerful specs and a battery that even the toughest competitors have a hard time matching. The design was the final aspect of the Mate 7 that surprised me. Its aluminium build is excellent from both an ergonomic and visual perspective, giving this high-end smartphone the premium feel it deserves. The fingerprint sensor is in a great location, as is the power button, which helps make the large body less tricky to use. Not to mention the front panel is mostly display, with very little bezel. I can’t see how anyone would be disappointed in this device. It has stellar performance, amazing battery life and lets you know every step of the way that it’s a product made with care and pride. 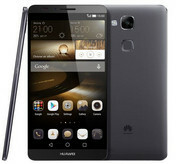 Huawei now must battle the perception it has of being largely a budget phone company, but another way of looking at it is that this is a budget-premium device, and your friends will certainly cast envious gazes when you plonk this beauty down on the table and buy them a round of drinks with the hundreds of dollars you saved by not buying an iPhone 5. The Ascend Mate 7 is also equipped with a variety of sensors: including an accelerometer, proximity, compass and gyro sensors, all of which have their uses given the variety of apps that can run on the device. The Ascend Mate 7 also comes with a neat feature known as the ‘Harassment Filter’ similar to the iPhone’s ‘Block this Caller’ option which allows you to block phone numbers so certain people will stop calling and texting you. Having spent plenty of time with the Mate 7 I think I've build quite a good opinion of the device. Huawei's new flagship remains polarizing as it offers some quite positive aspects while carrying some big compromises. Huawei again impressed me with their software implementation of Android - they're delivering extremely innovative and useful features with EmUI 3.0 while still packaging it in an attractive presentation that doesn't compromise the user experience. 80% Is big beautiful again? 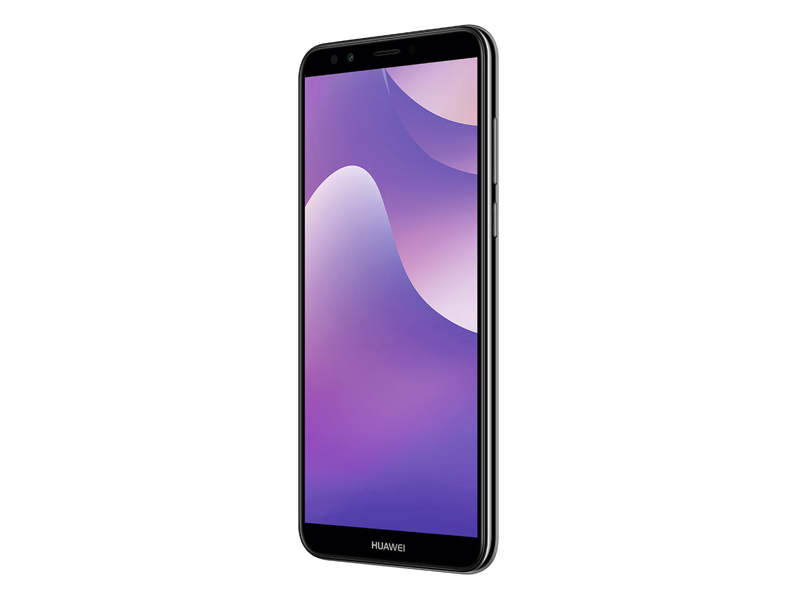 Emerging from the shadows cast by the likes of Apple and Samsung, Huawei has given us an excellent plus-sized handset to consider. The rear-facing fingerprint scanner is well implemented and other useful features like dual-SIM support through the microSD slot show the Chinese company is innovating nicely. At its core are a decent cabal of specifications that keep the handset running quickly, if not quite as smoothly or intuitively as its native Android or iOS counterpoints. But the sticky issue of battery life is handled very well by a thorough power management app that lets you tweak and optimise to your heart's consent. The Samsung Galaxy Note 4 and the Huawei Ascend Mate7 are two of the best options on the market right now, if you’re looking for a smartphone with a large screen. With this in mind, the 6-inch Mate7 may be a bit too steep of a form factor for some, with its wide screen that is harder to operate with one hand, so before looking into the specs, we do recommend you considering the size difference with these two. If you ask us, a phone that doesn’t fit in your pocket is a phone that’s too big, but if you prefer a device that you could also use as a raft in the event of a flood, then we have to admit that the Mate 7 offers a lot of phone for your money. 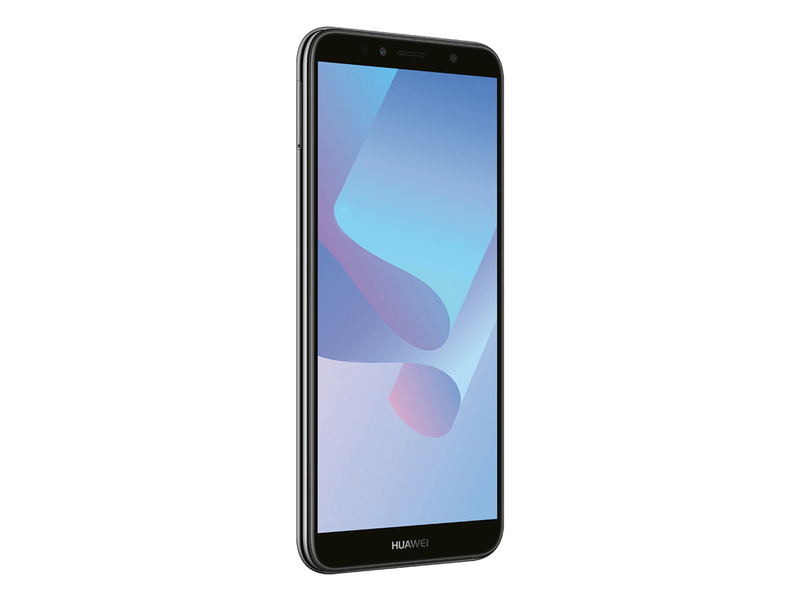 The metal body, FHD screen and long battery life are impressive attributes and while it can’t keep up with the flagship phablets from Samsung and Apple, Huawei’s keen pricing makes this hulking handset a tempting proposition. 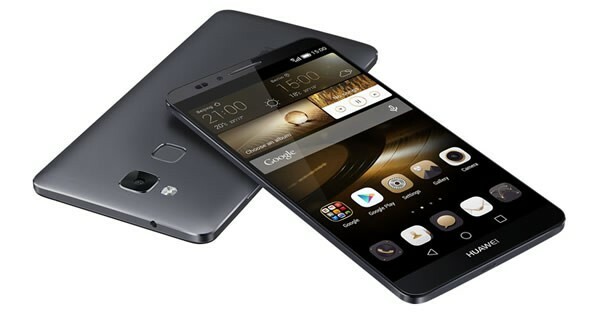 The Ascend Mate7 is probably a logical next step for Huawei after a couple of solid midrange attempts in the same genre. The Mate7 will mix with the big boys in a niche, which has only been getting busier and has a prominent newcomer this season. 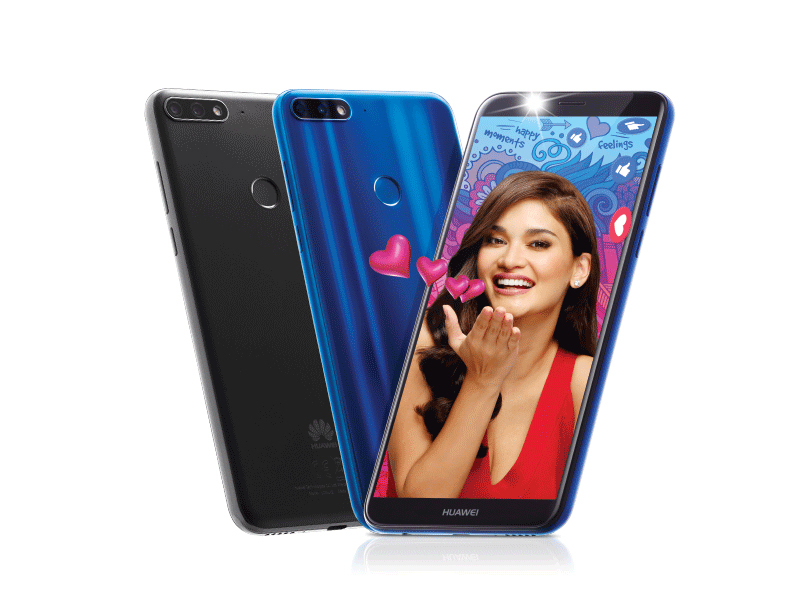 The premium looks of the Huawei phablet will get enough attention and the build quality will live up to the resulting expectations. That's one important box duly checked. 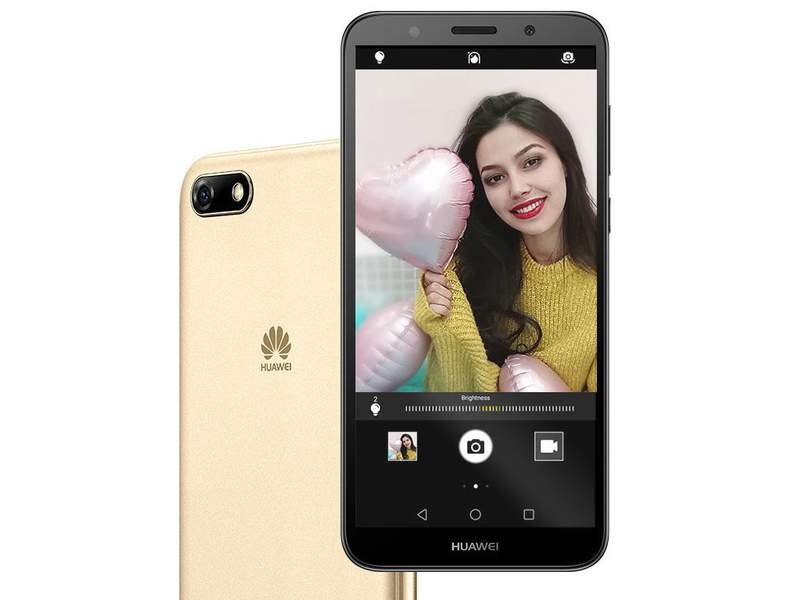 Huawei even probably over-delivered here, considering theirs is a much bigger screen - and battery - in the same space as the iPhone 6 Plus. The Note 4 goes there too. With prices expected to start at €500 (about £395) the Ascend Mate 7 is good value for money compared with other top-end phablets. 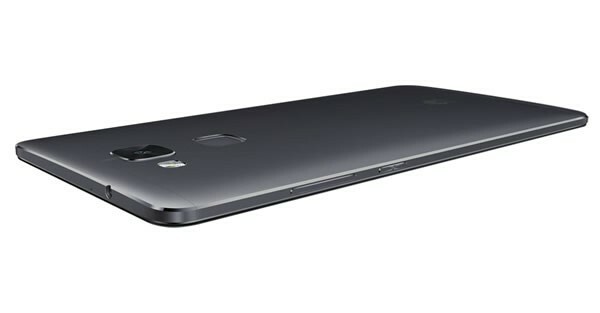 Featuring one of the best designs we've seen, a powerful eight-core processor, above average battery life and decent rear camera, the Ascend Mate 7 is a great device. Were it not for the poor software additions made to Google's Android 4.4 OS, the Ascend Mate 7 might have been the first Huawei handset to achieve V3's hallowed five-star rating. The Huawei Ascend Mate 7 is one of the first phones we’ve tested that justifies having a giant 6-inch screen. It’s not that the software offers extra functionality to make those extra inches work – it’s not Galaxy Note 4-grade in that regard. 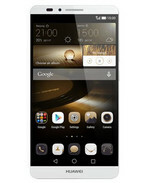 The Huawei Ascend Mate 7 is one of the first 6-inch phones that avoids being a royal pain to use. The software is quirkier than a French art house film, but good performance elsewhere makes up for it. The Ascend Mate 7 is one of Huawei's finest premium devices to date, but of course that 6-inch hulking beast isn't for everyone. If your priority is rocking a massive Full HD screen, the Mate 7 should satisfy. The camera isn't top of its league but it's respectable and we like the funky customisable interface, despite its cluttered desktops. There's no escaping the Huawei Ascend Mate 7's physical size. 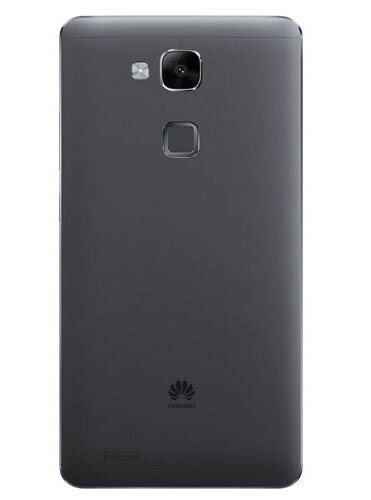 This may be one giant phone, but it's also the embodiment of Huawei coming of age. It's big meets beautiful with premium design flair, a great fingerprint scanner, ample performance and a battery life that will last for many hours of use. We can see where the "Mate" name comes from. 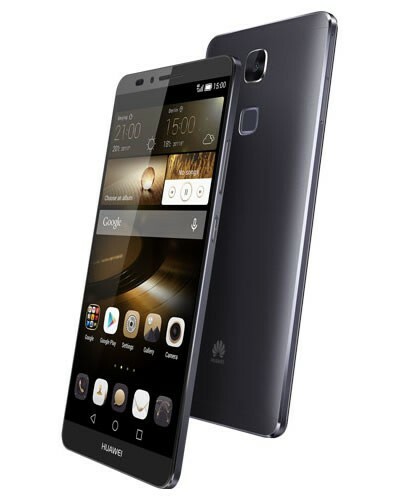 The Huawei Ascend Mate7 isn't for everybody. Certainly, the 6-inch screen will put off a sizable portion of potential customers, as that's obviously way into phablet territory. On the bright side, however, the Mate7 is a really compact device relative to its screen size, and, design-wise, leaves very little to desire. It's a well-built, sturdy metal phone that leaves no room for doubt concerning its high-end, premium status. The HUAWEI Y7 Prime 2018 features a power saving 6.0, which features eight solutions to reduce mobile power consumption, including high-power consumption apps detection, overall power consumption detection, one-touch battery optimization as well as CPU resource allocation and management. The Huawei Y7 Prime is a solid daily driver with capable specs and a big battery. It’s perfect for those who need a smartphone that can handle day-to-day tasks like heavy social media browsing, photography, and gaming without having to recharge every now and then. Compared to more powerful and more expensive devices, it’s not going to wow users, but for Php9,990, it certainly gets the job done. Huawei Y7 Prime Unboxing, Quick Review: Another Bang-for-the-buck Phone From Huawei? Huawei’s been on the offensive the past few months. After outing their excellent Nova 2i a few weeks ago and the announcement of their new flagship phone, the Chinese company is now setting its sights on the budget part of the market. 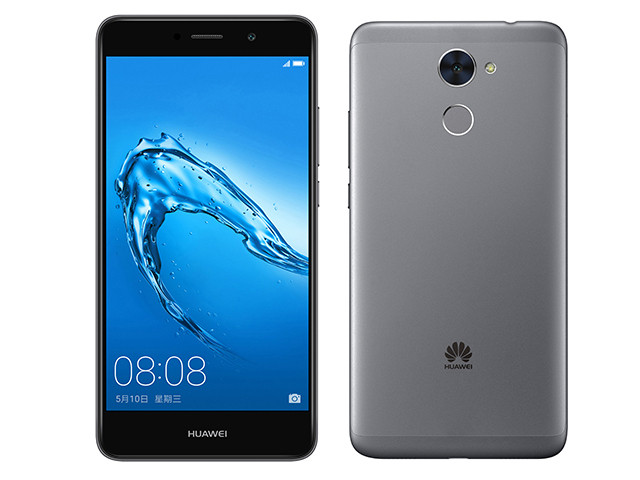 With their GR5 2017 starting to grow long in the tooth, Huawei has turned to a new weapon in the form of the Y7 Prime. While the Y7 Prime doesn’t have fancy features like dual cameras and an 18:9 display, it still offers a solid set of specs at a relatively reasonable price point. 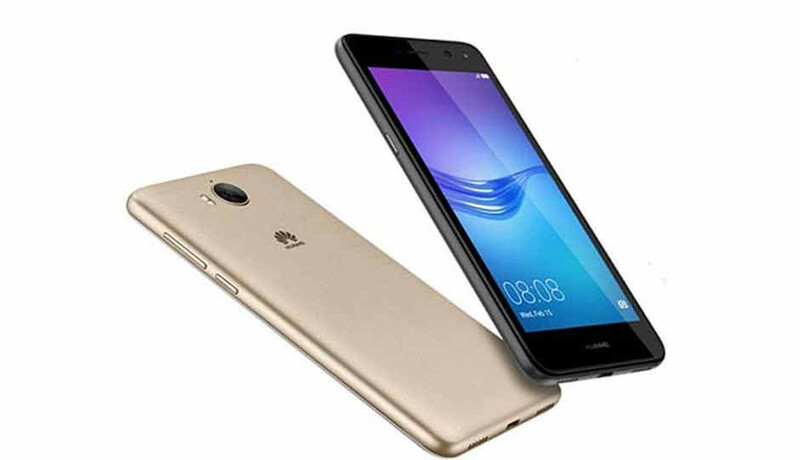 Huawei Y7 Prime the is the latest device of Huawei with 32GB ROM and 3GB RAM. Its camera has 8MP lens for front and 12MP back camera with 4000 mAh fixed battery. The device has very stylish and sleek design further it has very light weight and an easy to carry the device. The Huawei Y7 Prime is perfect for those users who like to have a slim device with all heavy features. Positive: Good price; nice display; decent hardware; long battery life. Negative: Mediocre design. 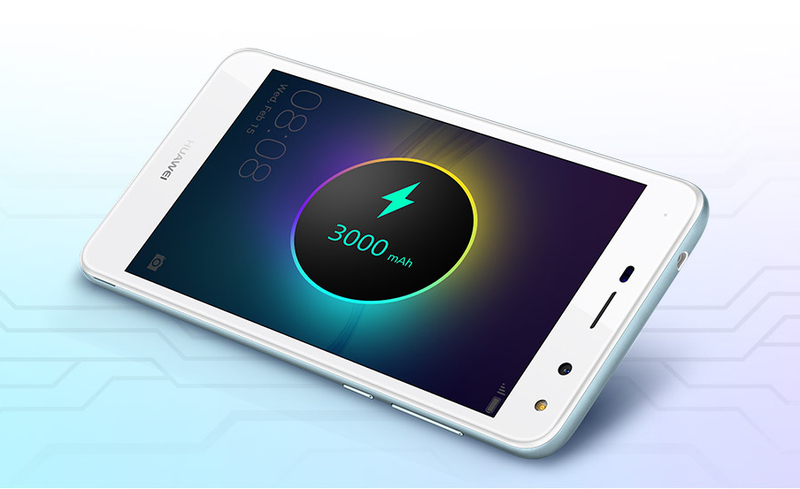 Huawei Y3 has not impressed us much because it has weak memory and bad camera results. It has only 1 GB which is too less as compare to other smart phones because it gets stuck while doing multi-tasking. Other features are also not impressive at all. Positive: Low price. Negative: Plastic case; mediocre speakers; weak hardware. 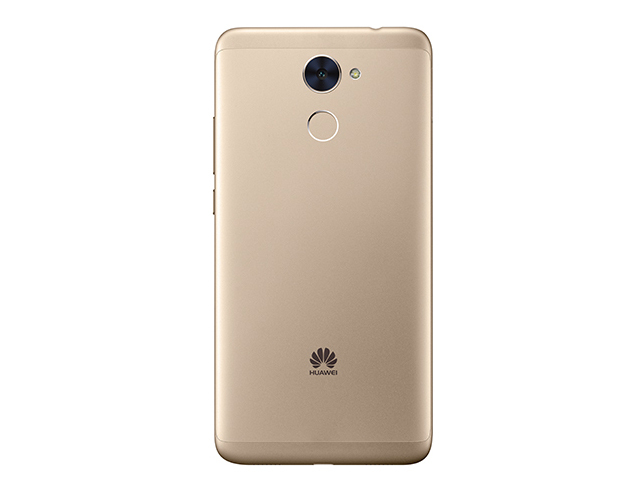 La casa cinese Huawei vanta tutt’oggi una vastissima gamma di smartphone per tutte le tipologie di fasce di prezzo. 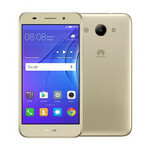 Noi oggi vi recensiremo un modello che secondo noi possiede un ottimo rapporto qualità/prezzo, stiamo parlando dello smartphone Huawei Y6. Fra tutti i modelli della casa produttrice pensiamo che l’Y6 sia il più venduto e inoltre quello che offre tanti vantaggi al giusto prezzo, siamo convinti anche che se acquisterete questo telefonino non rimpiangerete un modello più rinomato. 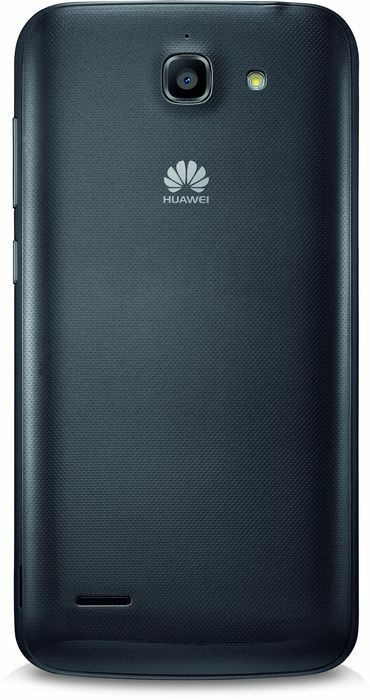 L’Huawei Y6 non ha proprio nulla da invidiare ai Top di gamma attualmente sul mercato, con i suoi 5 pollici risulta comunque maneggevole e pratico grazie anche alla scocca in policarbonato. Positive: Nice display; support dual sim; memory card slot; decent performance. Negative: Poor cameras; mediocre speakers; many bloatwares. Positive: Nice display; good cameras; decent autonomy; stylish design. Small. Fancy. Cheap. 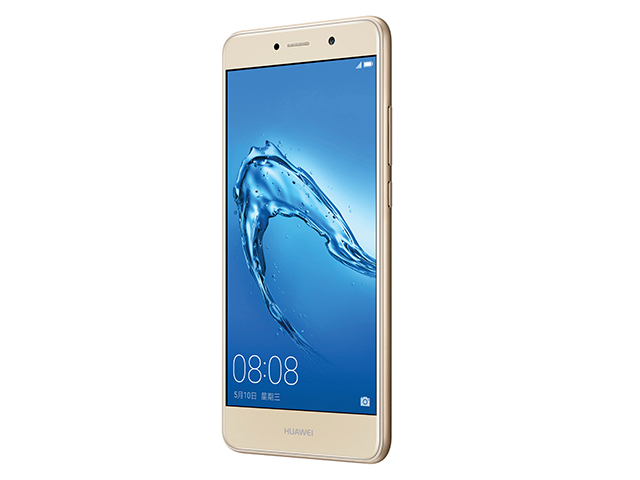 Huawei's Y6 Pro (2017) is the manufacturer's latest Y-series model. We liked the entry-level smartphone's fancy metal case, its very decent hardware, and its compact size. Unfortunately, we also found one particular issue with lots and lots of room for improvement. 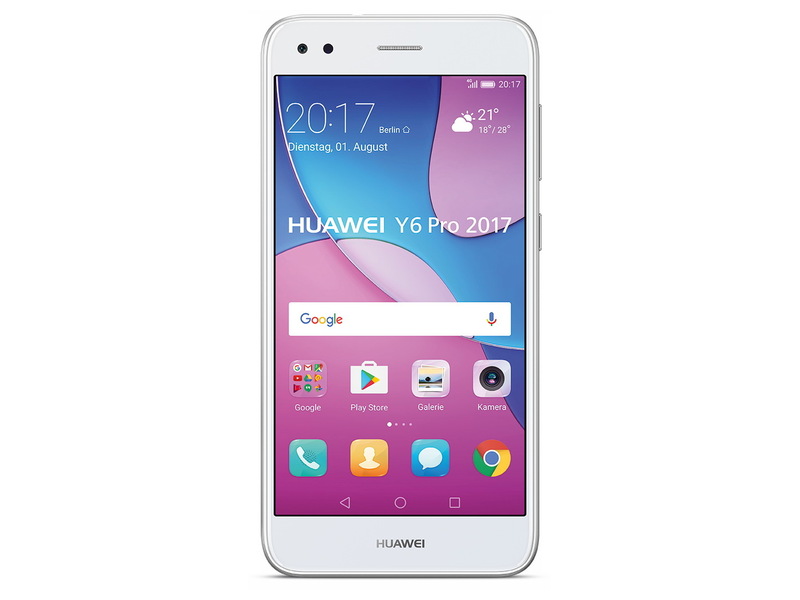 Le Huawei Y6 Pro 2017 est un smartphone à l'excellent rapport qualité-prix. Son design surprend par sa qualité premium grâce à des finitions exemplaires. Le smartphone ravira les utilisateurs en quête d'un modèle doté d'une bonne autonomie et d'une interface soignée. 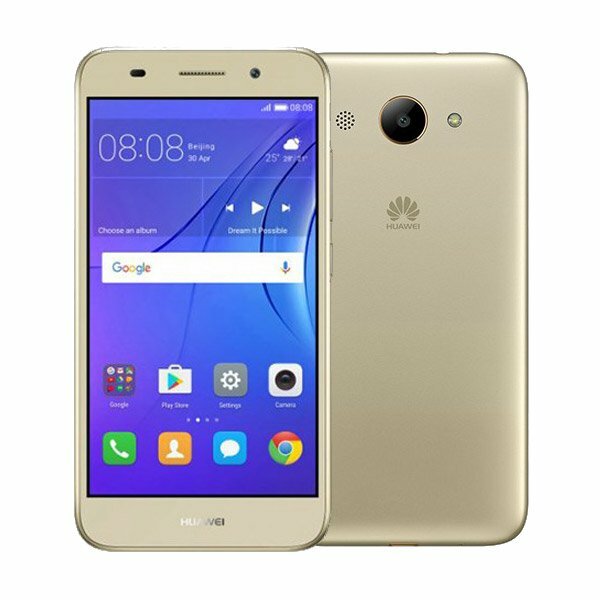 Le Huawei Y6 Pro 2017 se paie même le luxe d'intégrer un lecteur d'empreintes multifonctions. Rare pour un smartphone à 179 euros. Positive: Fast camera speed; nice dual cameras. Negative: No exposure capture. Positive: Good price; elegant design; powerful hardware; decent cameras; face ID; support both dual SIM and microSD slot. Positive: Good price; impressive design; nice dual cameras; face ID. 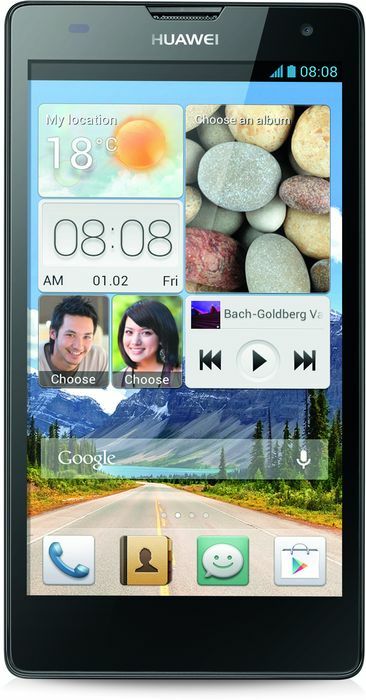 Positive: Nice design; large screen; support both dual SIM and microSD card slot; decent speakers. Negative: Poor cameras; low performance; poor display; high price. Positive: Large screen; decent hardware; nice cameras; impressive design; light weight; low price. Positive: Low price; smart face unlock; nice cameras; elegant design. Positive: Modern design; nice performance; good hardware; decent battery life. Positive: Elegant design; impressive display; long battery life; good price. Positive: Big screen; decent hardware; good price. So based on our testing, the Huawei Y9 (2019) is more than capable of lasting an entire day without needing to recharge. Not only that, with its long-lasting battery, it is definitely a smartphone to consider if you are not keen on having all the extra bells and whistles that can be found on high-end flagship devices. 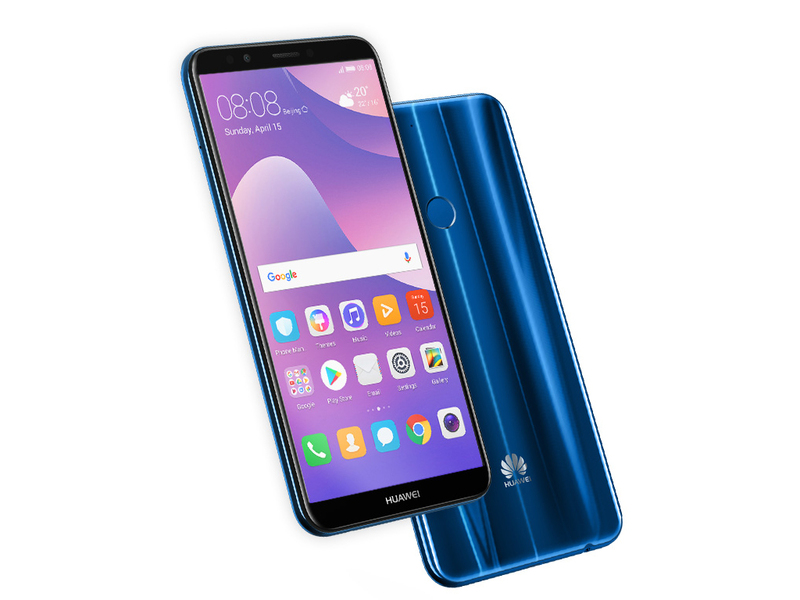 Officially available for RM899 (and less elsewhere) the Huawei Y9 2019 is a large display smartphone with a big battery that is affordable for any student and people on a budget! If you’re interested in trying this phone out for yourself, head on over to any Huawei Experience store or the Huawei official website. 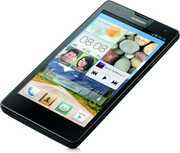 For more budget phones that fit your needs, you can find that and more on TechNave.com! Priced at Rs. 15,990, the Huawei Y9 (2019) is sure to face stiff competition from capable smartphones like the Nokia 6.1 Plus (Review), Xiaomi Mi A2 ₹ 13,790 (Review), and Motorola One Power (Review). 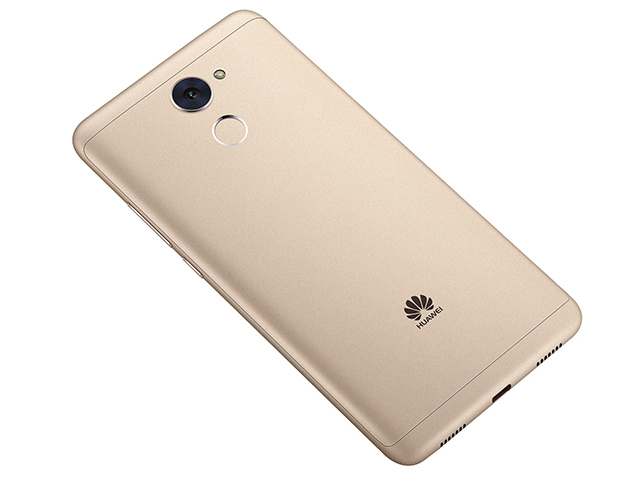 On paper, the new Huawei smartphone seems like a solid all-rounder, but does it have a USP that will help differentiate it from the crowd? We will soon be able to test the device extensively, and pass a final verdict. Stay tuned to Gadgets 360 for our detailed review of the Huawei Y9 (2019). Huawei Y9 (2019) - Can you game decently on a smartphone under RM1000? In conclusion, the Huawei Y9 2019 performed pretty well for a mid-range smartphone that costs RM899 only. The device is definitely worth considering if you are looking for a well-balanced smartphone under RM1000. The Huawei Y9 2019 is, by far, one of my favorite mid-range smartphones this year. Its large display provides a great viewing experience while its overall performance is just enough to be used as my daily driver (do note that I play A LOT on my phone every day). The camera capabilities, especially its Night mode feature, is impressive for its price while the battery life is above average as compared with other phones that has a large screen size. Absolutely. 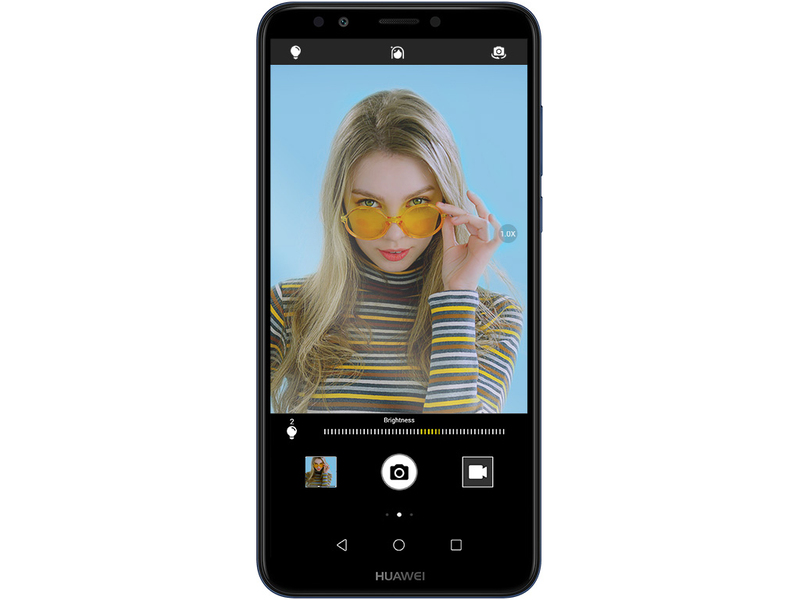 Huawei’s recent forays into mid-range phones this year have undeniably been pretty value-packed, and the Y9 2019 is no exception. This beautiful smartphone packs quite a bit of punch, and its quad cameras deliver the goods. Its AI-enhanced night mode makes taking photos in low light a little less daunting, and all-in-all the Y9 2019 is an excellent mid-range phone to consider. Huawei’s Y9 2019 is already available for pre-order in Lazada for just Php 12,990, which is quite a fair price for this particular device considering what’s on tap. Pre-order customers from now till the 15th free speaker worth Php 1490 with every order. It hits physical stores on the 16th of November. 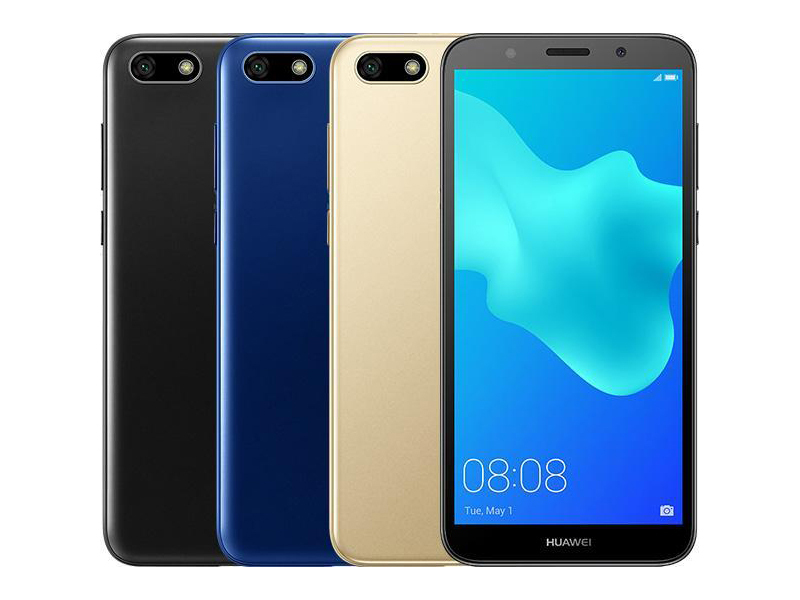 The Huawei Y9 meets almost all of the requirements you might want in a smartphone, especially when you consider the $250 price tag. If you can live with EMUI, the Huawei Y9 is a serious alternative to the similarly priced Moto G6. 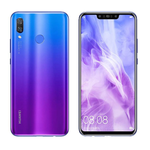 The Huawei Y9 was unveiled in March 2018 and was initially aimed at the Low Mid-Range market ($150-$250). 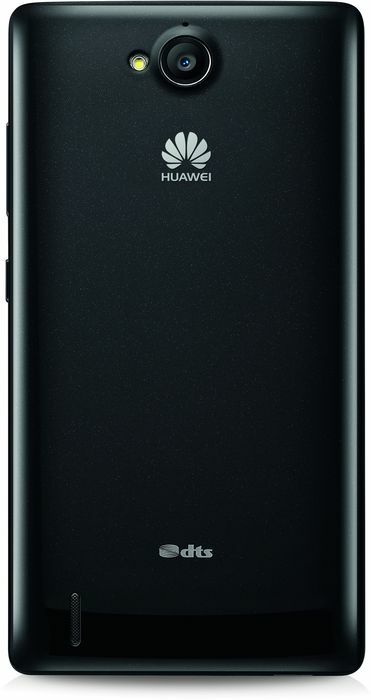 At publishing time, the Huawei Y9 was priced at around $230 USD. This is an extremely competitive price point where there is a lot of competition, and therefore a lot of potential alternatives. Let’s see how this handset fares, here comes the full review. 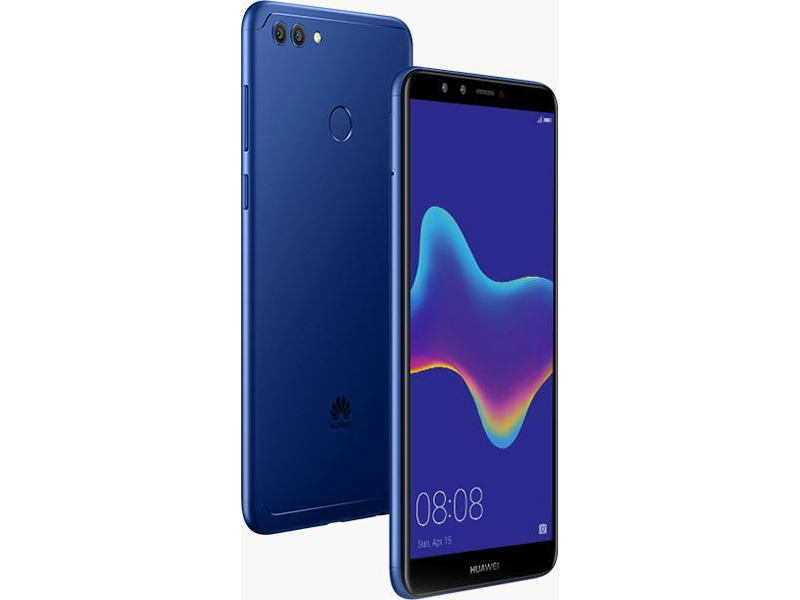 Huawei Y9 is an awesome device packed with the mid-range features and four camera lenses, it fulfills all camera requirements in such a reasonable price range. Besides Camera results, the Huawei y9 is brilliant for multitasking and you should consider this device before getting any other one. 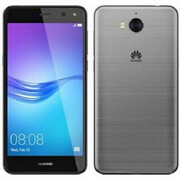 Cảm nhận về Huawei Y9 2019: Hoàn hảo đến mức khó tin! Positive: Elegant design; nice performance; great cameras; long battery life; good price. Positive: Good price; attractive design; fast fingerprint sensor; nice dual cameras; decent hardware. Positive: Impressive cameras; long battery life; smart AI mode; big screen; premium design. Trên tay & đánh giá nhanh Huawei Y9 2019: 4 camera AI, GPU Turbo còn gì nữa? Positive: Excellent cameras; good hardware; low price; nice design. Positive: Modern design; big screen; good hardware. Negative: Slow charging; poor cameras. Positive: Elegant design; decent hardware; nice cameras; long battery life; good price. 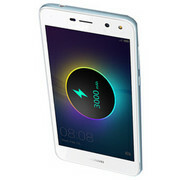 Positive: Large battery capacity; beautiful design; good price. Positive: Beautiful design; good price; long battery life. Positive: Long battery life; beautiful design; good price. Positive: Beautiful design; good price; powerful processor; decent hardware. Positive: Big screen; nice AI cameras; large battery capacity; good price. Positive: Impressive design; big screen; nice selfie camera; long battery life; attractive price. Positive: Excellent display; nice selfie camera; long battery life; good price. Positive: Good price; impressive design; excellent cameras; long battery life; smart face ID. Positive: Big screen; high autonomy; powerful processor; good price. Positive: Impressive design; nice dual cameras; high autonomy; good price. Positive: Big screen; nice selfie camera; good processor. Positive: Big screen; great built quality; high performance; elegant design; decent autonomy; nice selfie camera. Negative: Relatively high price. Qualcomm Adreno 203: Entry level GPU with support for OpenGL ES 2.0PowerVR SGX544: OpenGL ES 2.0 compatible with 4 pixel and 2 vertex shadersQualcomm Adreno 305: Integrated mid-range graphics card in the Snapdragon 400 and S4 Plus SoCs that supports OpenGL ES 3.0 and features unified shaders.ARM Mali-400 MP2: OpenGL ES 2.0 GPU for ARM based SoCs with 2 fragment processors and 1 vertex processor.Qualcomm Adreno 302: Integrated graphics card in some Snapdragon 200 SoCs with 6 shaders clocked at 400 MHz.Qualcomm Adreno 306: Integrated mid-range graphics card in the Snapdragon 410 SoCs that supports OpenGL ES 3.0 and features unified shaders.ARM Mali-T720 MP2: Integrated graphics card in ARM based SoCs. Can be configured with up to 8 cores (T720 MP8) and 650 MHz core clock (at 28nm). Supports OpenGL ES 3.1, OpenCL 1.1, DirectX 11 FL9_3, and Renderscript.Qualcomm Adreno 308: Integrated mid-range graphics card in the Snapdragon 425 SoCs that supports OpenGL ES 3.0 and features unified shaders. Only some 3D games with very low demands are playable with these cards. ARM Mali-T628 MP6: OpenGL ES 3.0 capable graphics card for smartphones and tablets (e.g. included in the Exynos 5420 and 5422 with 6 cores).Qualcomm Adreno 505: Qualcomm Adreno 405: Integrated graphics card for ARM based SoCs. Depending on the used SoC the clock rate is around 500 MHz and features 48 unified shaders.ARM Mali-T830 MP2: Integrated graphics card for smartphones and tablets with two clusters (MP2) supporting OpenGL ES 3.2.Qualcomm Adreno 506: Integrated graphics card in the Snapdragon 625 SoC and based on the new 500-series architecture with support for Vulkan, OpenGL ES 3.1 + AE (3.2) and UBWC.Non demanding games should be playable with these graphics cards. Imagination PowerVR GE8100: Integrated graphics card for entry level ARM SoCs. Smallest variant of the Series8XE series of GPUs (GE8xx0) with a peak fillrate of only one pixel/clock.ARM Mali-G51 MP4: Integrated mid range graphics card with 4 clusters. Beware the results in the Mate 20 Lite, that detects benchmarks and boosts the performance.» Further information can be found in our Comparison of Mobile Graphics Cards and the corresponding Benchmark List. Kirin 925: ARM-based octa-core SoC with four Cortex-A15 cores, four Cortex-A7 cores and an ARM Mali-T628 MP6 GPU. Offers an integrated LTE modem.Kirin 659: ARM-based octa-core SoC (4x Cortex-A53 max. 2.36 GHz, 4x Cortex-A53 max 1.7 GHz) with an integrated LTE modem (Cat. 13) and a ARM Mali-T830 MP2. In our benchmarks around 4% faster as the older Kirin 658.Kirin 710: ARM based octa-core SoC containing four Cortex-A73 cores for performance tasks (up to 2.2 GHz) and four Cortex-A53 cores (up to 1.7 GHz) to save power. Furthermore, the SoC integrates an LTE radio (600 MBps down) and a ARM Mali-G51MP4 GPU. The SoC is manufactured at TSMC in 12nm. 76.08%: This rating is not convincing. The laptop is evaluated below average, this is not really a recommendation for purchase.» Further information can be found in our Notebook Purchase Guide.